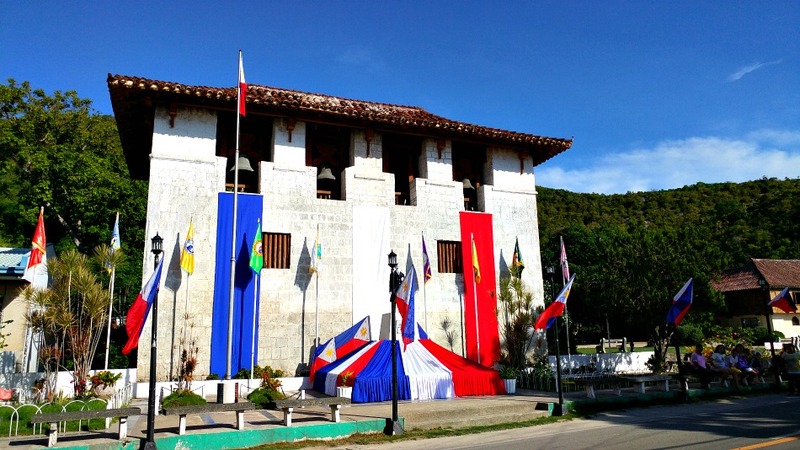 The Baluarte of Alegria Municipality is located at the heart of its heritage park. It is the oldest structure that still stands amidst the long and harsh history of the area. A ‘baluarte’ is a term used by Spaniards to refer to a structure intended as a watchtower. The term is related with the English terms ‘bulwark’ and ‘bastion.' (cebudailynews.inquirer.net, 10th May 2017, Bersales). Watchtower built in the 1800’s during the Spanish regime in the Philippines. This historic structure was used as detecting device to warn the locals from invading pirates and Moro raiders for slave trading in the Moluccas. On February 21, 2012, Governor Gwendolyn Fiel Garcia, in cooperation with the local government of Alegria under the leadership of Mayor Emelita Blanco Guisadio, unveiled the Alegria Heritage Park with the Baluarte as its most significant landmark. 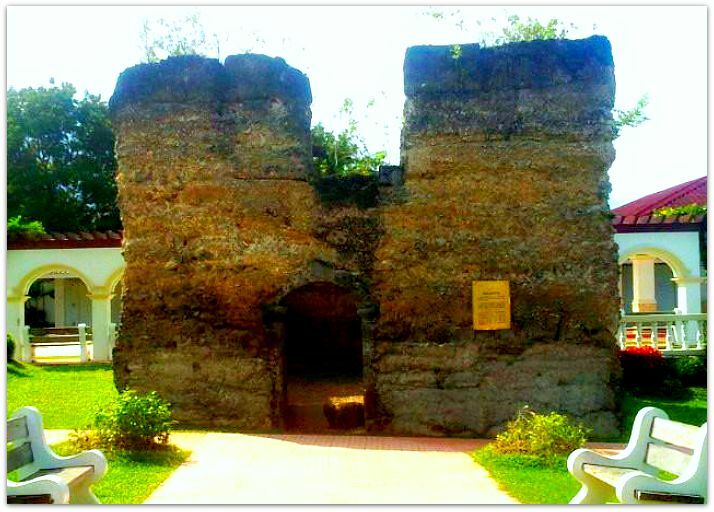 The Baluarte of Alegria is just one among the total of 74 baluartes or watchtowers in Cebu Province (ibid. Bersales). Among the 74, Alegria baluarte is one among the 22 that are still standing. Baluartes functions as small versions of Spanish forts built not only in Cebu Province but also throughout the country during their occupation period which lasted over 300 years (more approximately 333 years). Some of these used to be mounted with canons. Baluartes are also called ‘bantayan sa hari’ (king’s keep or watch) by locals. They called it by the name supposedly due to the fact that these were constructed through the order of the Spanish king. Besides, one would look very ‘kingly’ when you are on top of that tower – high above others! Anyhow, when you visit Alegria’s town, take time to see this watchtower and try, if you can, to remember the history of the area and hopefully, this can make your visit more meaningful or interesting. Related to the baluartes in Cebu Province, you may read more about it through this page – Cebu Baluartes. Thanks for reading and have a historic day!